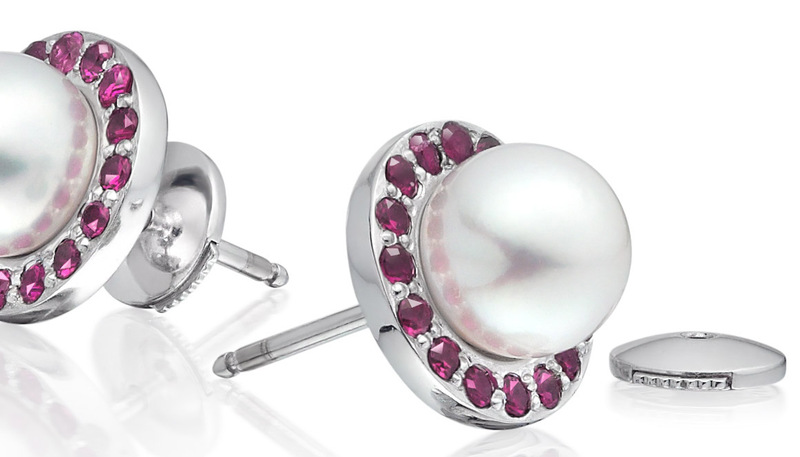 A pair of white Akoya pearl stud earrings, finished in 18 carat white gold, with pearls that have been selected for their excellent lustre and elegant white colour with pink overtone. 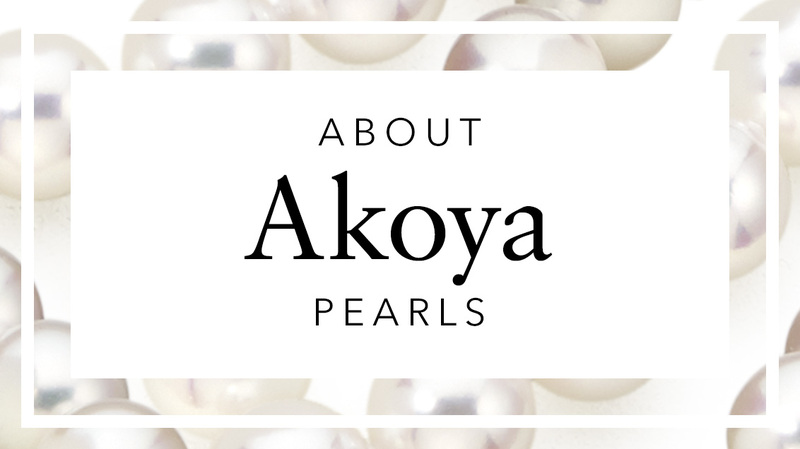 The iconic Akoya pearl is famed for its quality and the delicate way that it reflects light and illuminates the face. Cultured in Japan since the early 1900s, a saltwater Akoya pearl is grown in its oyster for between 10 and 14 months before reaching their desired quality. 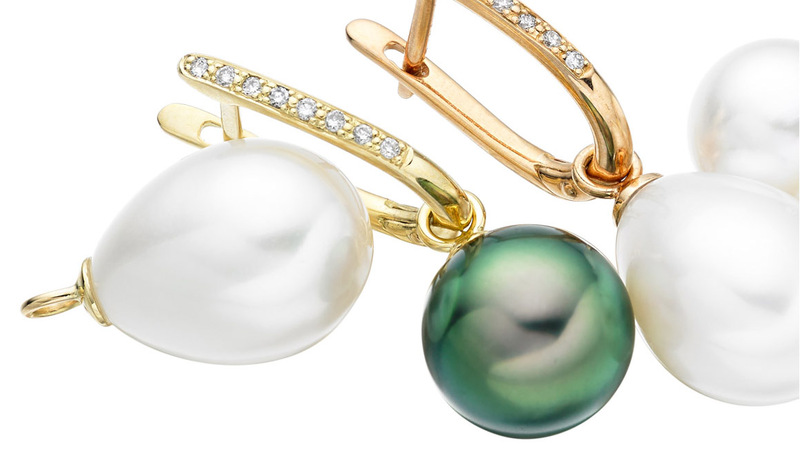 Chosen for their classic looks and ease of wear, these earrings are ideally suited for those looking for a beautiful pair of pearl stud earrings, discreet jewellery for the office or a perfect wedding accessory for a bride or bridesmaid. 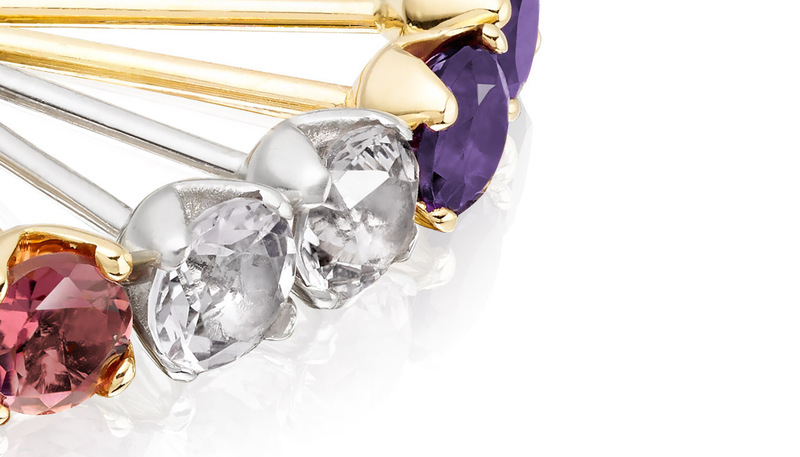 These stud earrings are also available with 18 carat yellow or rose gold earring fittings. Product : Lovely looking pearls, excellent secure stud fastenings. Reply Thank you, that is fantastic to hear. We really appreciate you taking the time to leave your feedback on your recent purchase. If we can help in any other, please do let us know. Service rating : Efficient delivery with good communication. Jewelery beautifully presented. Reply Thank you very much for choosing the Classic Akoya Pearl Stud Earrings in White Gold and for your kind comments on your recent purchase. We are really delighted to hear that everything was perfect with the earrings. If we can help in any way further, please do not hesitate to let us know. Reply Thank you very much, we really appreciate hearing your happy feedback on your recent shopping experience with us and your purchase of a set of white Akoya pearl earrings and necklace. If we can help in any way further, please do not hesitate to let us know and we would be delighted to help. Service rating : I ordered my item at 2pm one afternoon and received it in rural Norfolk the next morning! My item was beautifully packaged and a real treat to open. Absolutely love the earrings I bought. Reply Thank you very much, that's really lovely to hear your feedback and that you are enjoying wearing your Akoya pearl stud earrings. Please do let us know if we can be of service again to you in the future. 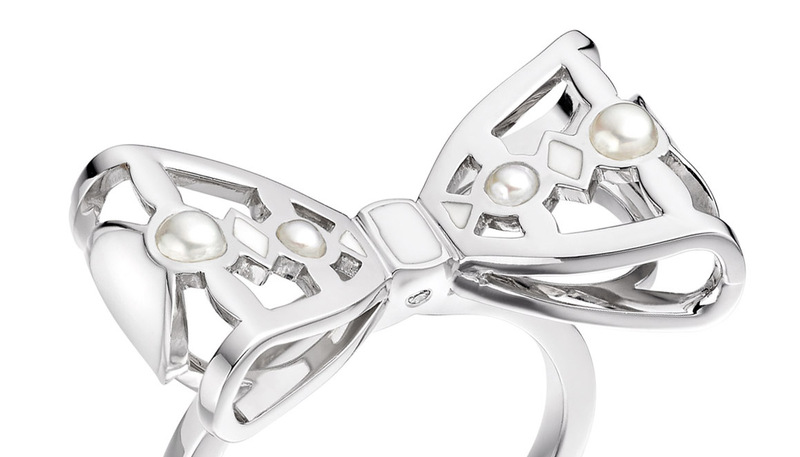 Service rating : Great service and wonderful pearl earrings. Product : Top quality and reasonably priced. I would definitely buy from Winterson again. Reply Thank you very much! 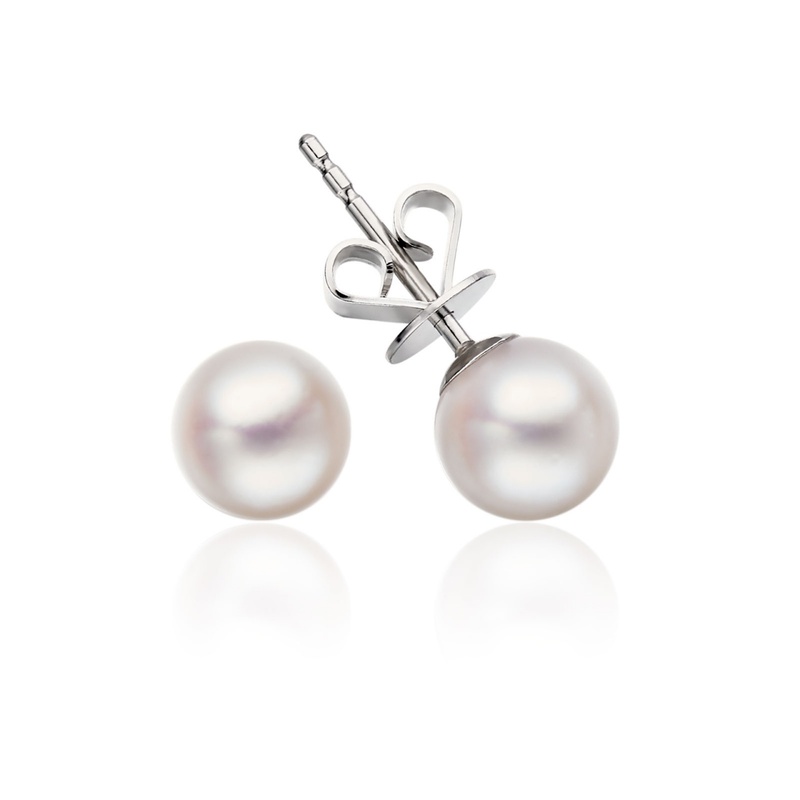 It's really lovely to hear that you are pleased with your new Akoya pearl studs. Thank you too for taking the time to leave your feedback on our service, it is very much appreciated. Please do let us know if we can help in any way further. Service rating : Jewellery arrived very quickly and was exactly as we hoped. Packaging was strong and secure. Very smart jewellery box complete with pouch for the earrings. Very pleased and impressed. Product : Top quality and excellent value for money. Reply Thank you very much, we are really delighted that you are happy with the Akoya Pearl Earrings that you have purchased. Thank you too for taking the trouble to leave a review on our jewellery and services with Feefo. Please do let us know if we can be of any further assistance in the future and we would be happy to help. Service rating : Very pleased with your outstanding customer service and the beautiful earring, I will definitely order from you in the future. Couldn't be happier, thank you so much!! Product : Ordered as a Christmas present for my wife, the earrings are stunning and the service was very good, arrived fast and safe. Reply That's excellent news, thank you for leaving this wonderful feedback! We hope your wife enjoys wearing her Akoya earrings and, if we can help in any way in the future, please do not hesitate to let us know. Service rating : MOST SECURE SITE FOR PURCHASING THE TRUE PEARLS!THANK YOU VERY MUCH WINTERSON!!! Service rating : Service cannot be beaten. Great Company, lovely website, very professional prompt service..
First class service and the earrings are gorgeous - exactly as described. Thank You!